The essentials of pastoral care involve the pastor's distinctive task of caring for those who are estranged--the lost sheep. Taken from the biblical image of the shepherd, the pastor by virtue of his or her professional calling cultivates wise judgment in order to hear the hurting and offer guidance, reconciliation, healing, sustaining presence, and empowerment to those in need. This book will outline the quintessential elements pastors need to wisely minister in today's context by discussing four major kinds of lostness: grief, illness, abuse, and family challenges. The purpose of the Abingdon Essential Guides is to fulfill the need for brief, substantive, yet highly accessible introductions to the core disciples in biblical, theological, and religious studies. Drawing on the best in current scholarship, written with the need of students foremost in mind, addressed to learners in a number of contexts, Essential Guides will be the first choice of those who wish to acquaint themselves or their students with the broad scope of issues, perspectives, and subject matters within biblical and religious studies. 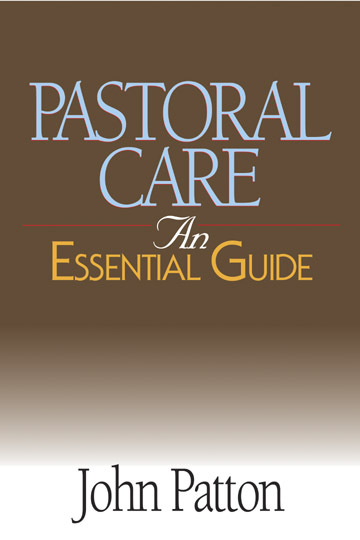 Pastoral Care by John Patton was published by Abingdon Press in June 2005 and is our 20266th best seller. 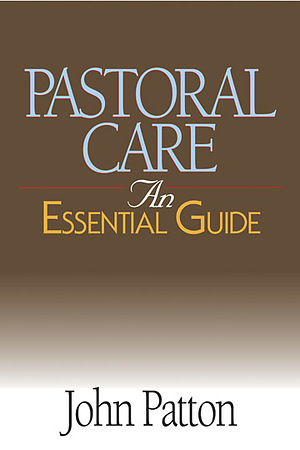 The ISBN for Pastoral Care is 9780687053223. Be the first to review Pastoral Care! Got a question? No problem! Just click here to ask us about Pastoral Care.